OVER THE weekend I stopped by Noel Young's in Cambridge, a small eponymous shop with a juicily eclectic range. My intention was to buy for my father a bottle of Calvados, which is basically distilled cider treated with tender loving care. 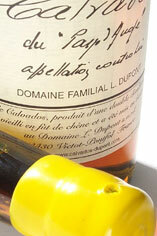 I was steered towards Domaine L Dupont Calvados VSOP [£33.99] from the Pays d'Auge, on which grows the finest fruit. A product of small, hand-picked organic apples from orchards on marl chalks, twice distilled and matured in carefully selected oak. Fortunately my dad allowed me a snifter... Antique gold in colour, this merry armagnac-esque liquid was clean, brisk and lively with a smooth dab of quince, a hint of tangarine peel, crunchy apples and a resemblance to an honest damson wine. A beautifully written summary of the Domaine can be found on their web site. Incidentally, London's Whisky Exchange have a 1985 version. I also noticed an Austrian Kracher Eiswein '03 - very late harvested frozen grapes, practically post-watershed [£14.50 per 37.5cl]. Alas my budget had run drier than my thirst although I would recommend this wine to readers - it is for once unfeasibly inexpenive. Noel pointed out why shouldn't it be? it basically being a wine intended to have been affected by flavour enhancing noble rot that never actually transpired. 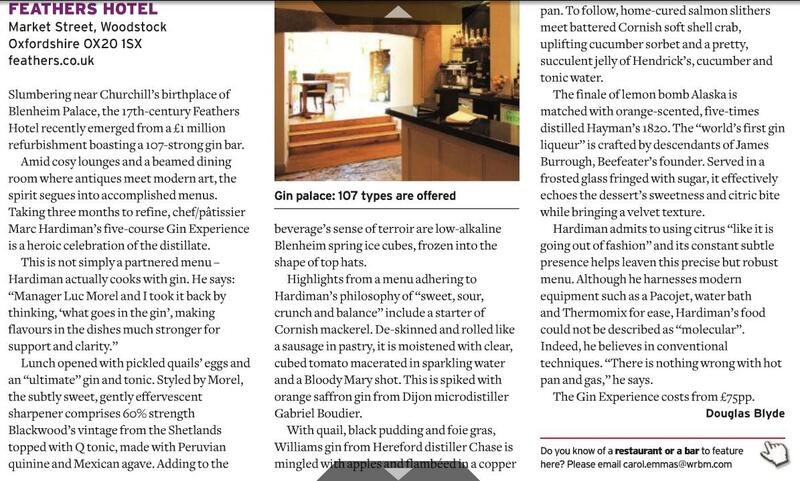 I just came across the link to the wine list of Battersea's famed 'Gastro-Pub', The Greyhound. Whilst I haven't yet been, I've heard good reports from colleagues who unearthed curios there like still white pinot noir.